If you like MOBA (multiplayer online battle arena) games and have never heard of Tencent’s Arena of Valor, more than likely you will very soon. 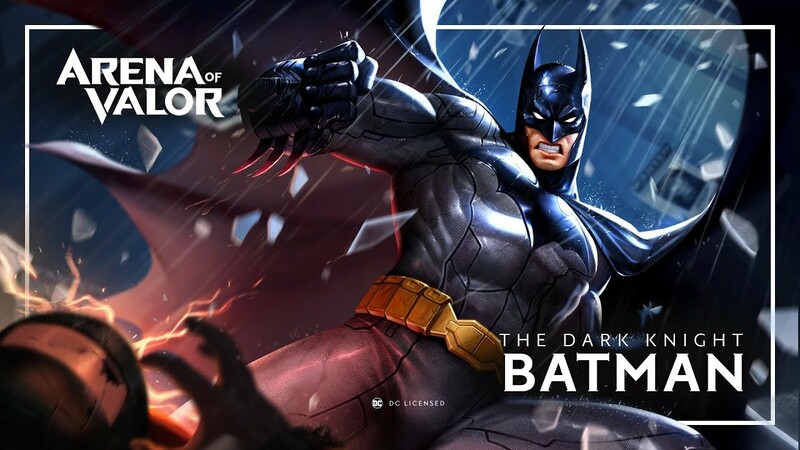 Arena of Valor was only released in North America last month, but is already the largest MOBA and game for that matter in the world, thanks to its popularity in China. The mobile MOBA has over 200 million registered players and regularly hits 80 million daily active users. There are many factors that have led to the game’s success, one of them being the enchanting score, so we decided to speak with one of the game’s award-winning composers, Matthew Carl Earl. Matthew is the lead composer and co-owner (alongside Richard Ludlow) of Hexany Audio, a company that produces custom sound, music, and dialogue for video games, VR, and interactive media. Some of Matthew’s other credits include Armor Games’ Iron Knight, Assault Fire and Moonlight Blade both by Tencent. In the below exclusive interview, we talk to Matthew about everything from his work on Arena of Valor to musical trends in different areas of the world. How would you describe your score for Arena of Valor? Matthew Carl Earl: As overused as the word is; Epic. Everyone working on the score has just gone to the nines creating a huge, competitive atmosphere. 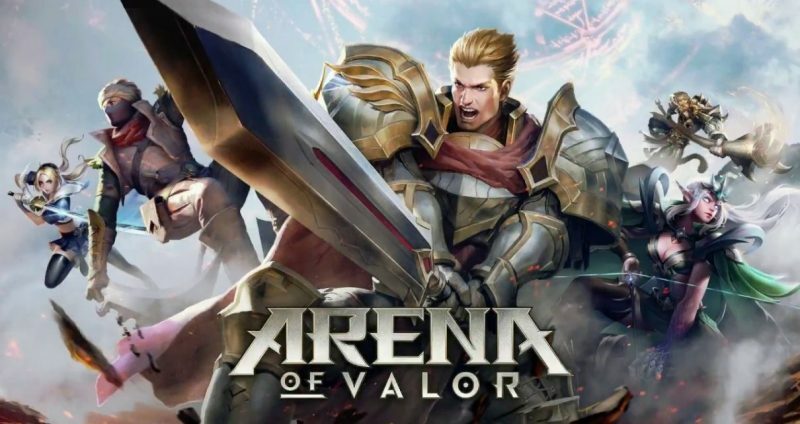 There have been many versions of Arena of Valor in different parts of the world such as Honor of Kings, Realm of Valor, King of Glory, Strike of Kings. Did you work on those too or just the North American release? Yes, it gets confusing with all the different localizations. There are tracks that are shared between the versions and there are also region exclusive tracks. The project team decides which tracks should be used in which version. There is a few different composers on Arena of Valor. Did you work very closely with any of the other composers? If so, what was that process like? There were a ton of awesome composers working on the project. I talked with Jason Walsh from our Hexany team a lot as he was designing the electronic heavy tracks for the King Pro League, and we also collaborated while writing the twin themes for one of the characters. I also got to work with Thomas Parish and Miles Hankins’ music as I was tasked with making a more whimsical arrangement of their “War Song of Kings” for the Honor of Kings 2nd anniversary login screen. Last year Arena of Valor became the highest-grossing mobile game on the planet. How does it feel to be part of such an accomplished project? It’s pretty surreal. The amount of passion, skill, and resources that Tencent has put into this project is amazing. I am for sure honored to be a part of it. Not only do you work on a lot of American projects but you also work on some of the most popular games in China. Does each region have its own set of tones or do you find the sounds are pretty universal? There are musical trends I’ve become wise to from certain regions for sure. Though, it’s more indicative of the types of games that are being released in the Chinese market than anything else. Many of the games do include ties to traditional Chinese themes, even if it’s more loosely interpreted, and that in turn influences the music. You have recently worked on numerous games including Moonlight Blade: Moonlight Over the Sea, Legend of Xuan Yuan and Buzzer Beater Basketball Trivia which you recorded with Karl-Anthony Townes. Whenever you are beginning a new project, what is one of the first things you do? I like to gather materials from the game; Art, story, anything really. And then I like to take time to think about it. I have a very long drive to the studio from my home and it gives me a ton of alone time to think about what a certain project should sound like. I’ll even sing melodic ideas or say instrumental ideas into my phone’s audio recorder that I can pull from later. Are there any behind-the-scenes secrets you can share about creating these recent scores that fans might find interesting? Last month we took some people from our team to HUGEsound in Salt Lake City to record a full orchestra for an update for one of my games, King of Chaos. That was an incredible experience and my first time recording something on that scale. I also really love to collect instruments. And when we do our annual trip to China, we stock up on tons of traditional instruments. The most recent additions to my collection have been Guzheng, Xun, Hulusi, Bawu, and as always more flutes like Xiao and Dizi. I’m always trying to record as much myself as I can. One, I think it helps the music. Two, it’s just fun!